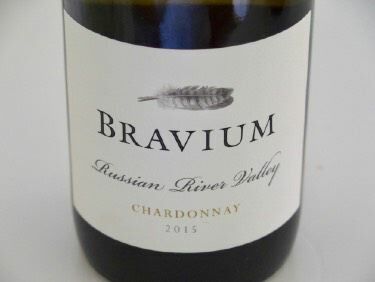 Bravium, Latin for "reward, prize or gift," is a winery featuring traditional, minimalistic winemaking by proprietor and winemaker Derek Rohlffs. Rohlffs is a graduate of University of California at Santa Barbara in Environmental Studies and completed winemaking coursework at University of California at Davis and traveled to wine regions in France, Italy and Australia to hone his winemaking approach. He has been crafting wine since 2000. 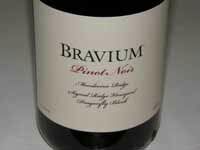 Bravium produces vineyard-designated and appellation-designated Pinot Noir and Chardonnay under the flagship Bravium label. The winery is located on Treasure Island in the middle of San Francisco Bay. 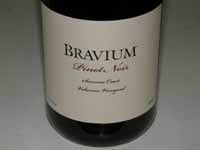 Bravium's vineyards are located in the Mendocino Ridge (Signal Ridge Vineyard), Napa Carneros (Beau Terroir Vineyard) and Sonoma Carneros. Quantities are small (96 to 448 cases per wine) and are sold direct to mailing list members and through select retail and restaurant placements. 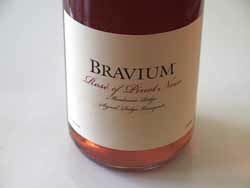 A portion of the profits from the sale of all Bravium wines support Sip & Give, Bravium's charitable giving.